Dreaming of an all-inclusive getaway? Let us help you plan your vacation. Tell us where you want to go and pack your bags – it’s that easy! Click here to read more about honeymoon and vacation planning. 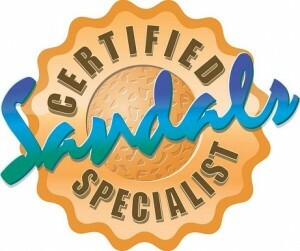 Click here to visit our Sandals home page, view and book your DREAM Honeymoon, Anniversary or Vacation!